There are two works that ooze the concept of relaxed comfort: Southern and crock-pot. 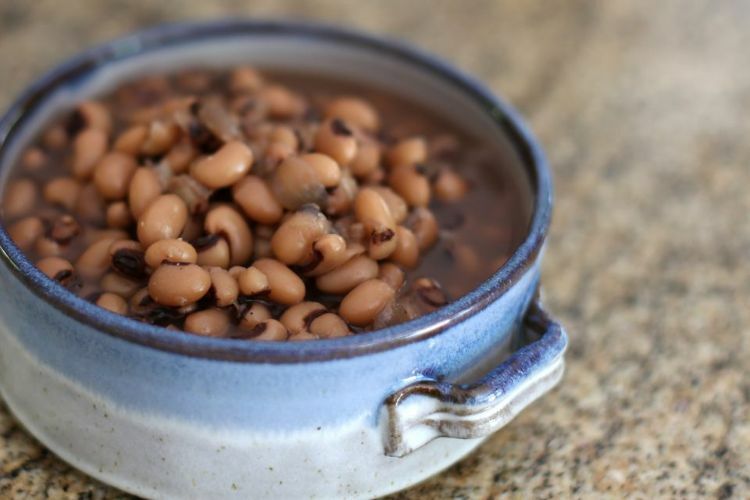 Doesn't it make sense, then, that some of the most satisfying dishes you can make in a slow cooker hail from Dixie? These recipes below are the perfect fix-and-forget meals that your family soon won't forget eating and will request time and time again. 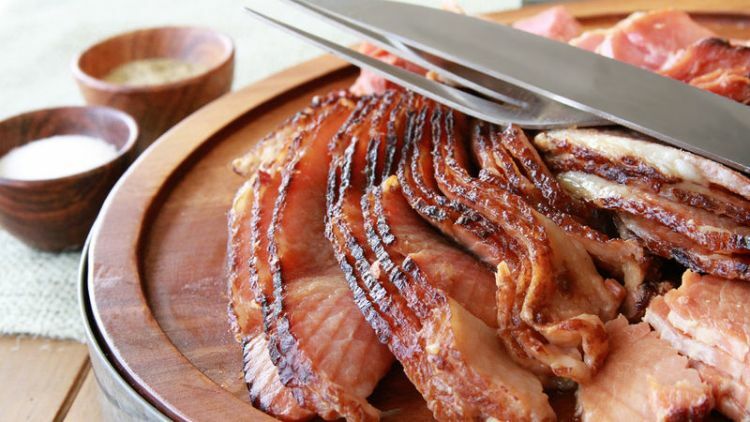 Take the tip: don't add the salt until the last half hour of cooking and, if you can, use the ham bone for #alltheflavor. 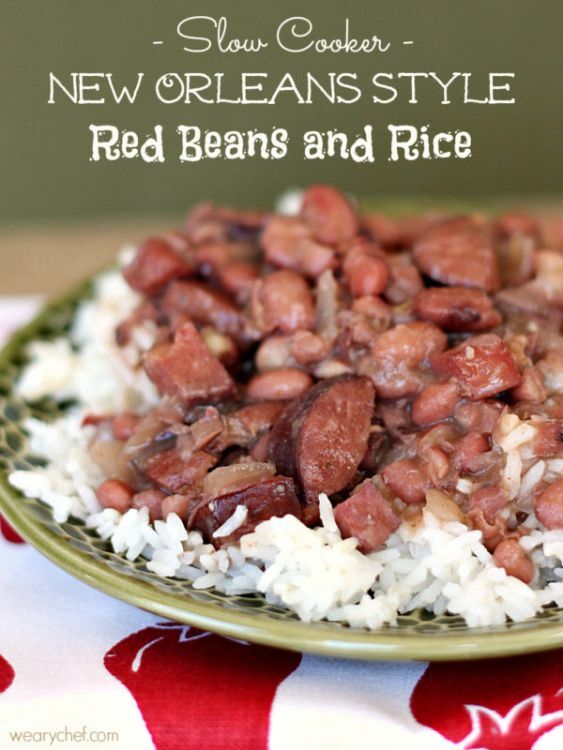 This blogger takes an Emeril classic and adapts it to her beloved Mississippi-style take on red beans and rice--also crock-pot friendly! A perfect dinner for a cold night, the recipe makes plenty of leftovers for lunch the next day. 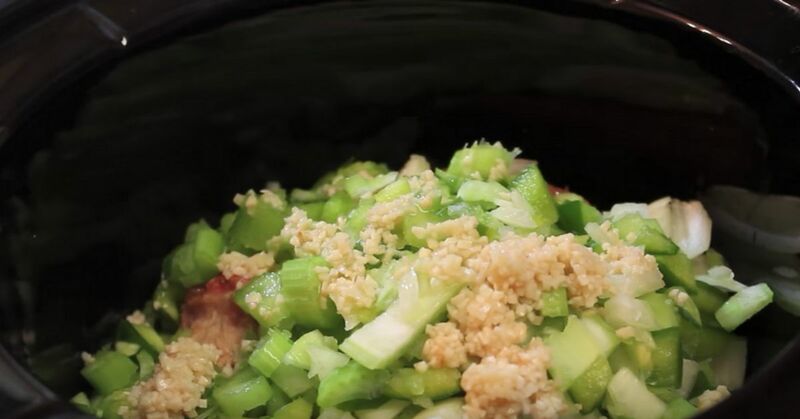 Not only does this dish use a Trisha Yearwood favorite for inspiration, but it's also a quick crockpot dish! Yep--they exist. 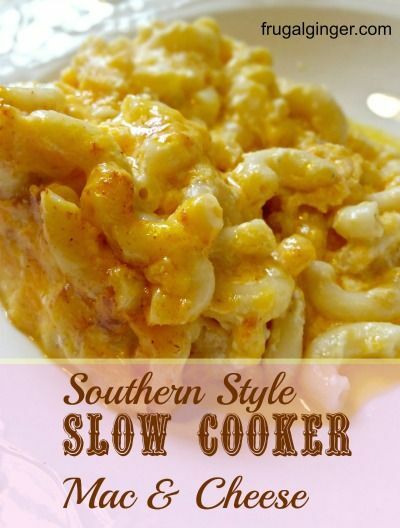 Turn your slow cooker on low for a little over three hours to find your way to mac and cheese tastiness. If you're looking for the kind of meal that will take all day to cook while you're at work or out shopping, look no further. 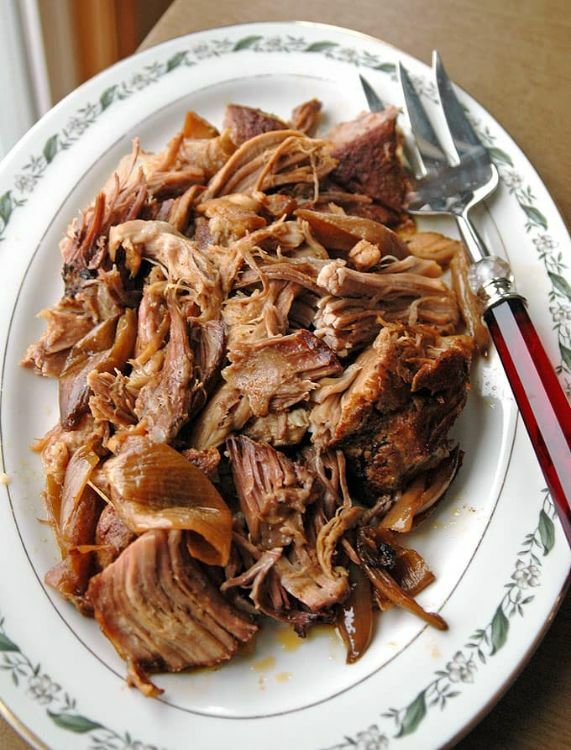 Mix a few spices together, stir up a vinegar-based dressing, and pour it over the pork as it bakes all day. Dee-lish! 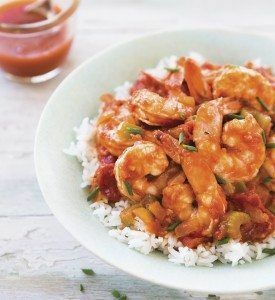 This fun and charming blogger says that this recipe is even better than his own for shrimp creole, and that's saying something! Don't be deterred by the long ingredients list--except for the shrimp, you probably have everything you need on hand to whip this up. 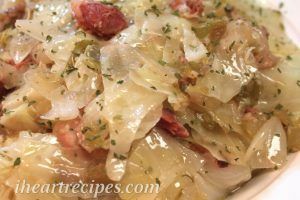 Throw it all in the pot and make sure to use some kind of smoked meat for authentic soul food flavor (the blogger provides cooking times for a variety of smoked meats you could use in this recipe).